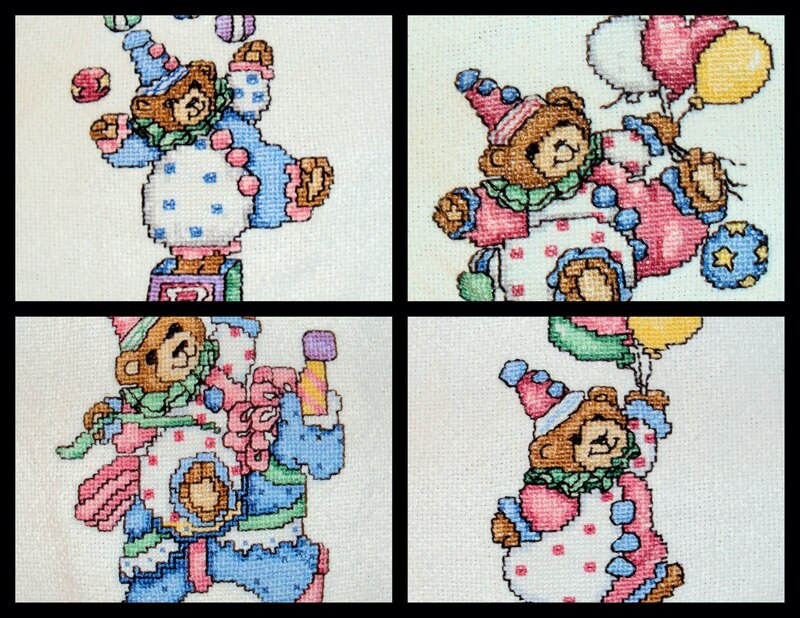 Those clown bears you cross-stitched while in high school are adorable! I'm sure your little Elle will find cross-stitching fascinating, too! That is a beautiful "set up"! Makes me want to do it! 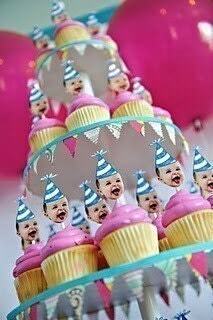 :) Such a creative mommy! I love it! I didn't get started until I was 11 and home sick for a couple weeks. I made ornaments for everyone for Christmas that year! My sister was 6 at the time and of course had to do what I was doing, so she learned a little too. The funny thing was that she kept calling it CROTCH stitch...which has kept us in stitches since then! Good luck, I'm sure Elle will love it! Have I told you that my name is Stacy and my daughter is Ellie (aka "Elle Belle"?) too funny! Stacy, I love that our names... both ours and our girls... are just one letter off :)Thanks for commenting, it's nice to meet you and your Elle Belle! Thank you for the sweet comments on my blog. I'm very, very new at blogging (less than a week, lol). But because of sweet experts like you, I feel like I'm learning by leaps and bounds. Thank you again for making me smile. Can't wait to hear how the kit works out! !